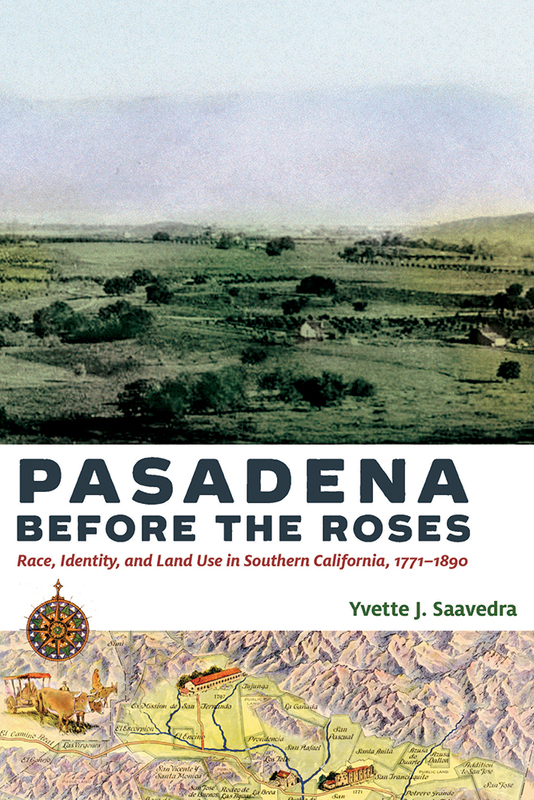 Dr. Yvette Saavedra’s recently released book Pasadena Before the Roses: Race, Identity, and Land Use in Southern California, 1771-1890 (University of Arizona Press) is a social and cultural history detailing how Spanish, Mexican, American and Indigenous groups’ competing visions of land use affected the formation of racial and cultural identity in Pasadena, California, during this period. She will be giving a public book talk and signing on November 15 at Vroman’s Bookstore in Pasadena at 7pm. Congratulations, Dr. Saavedra!